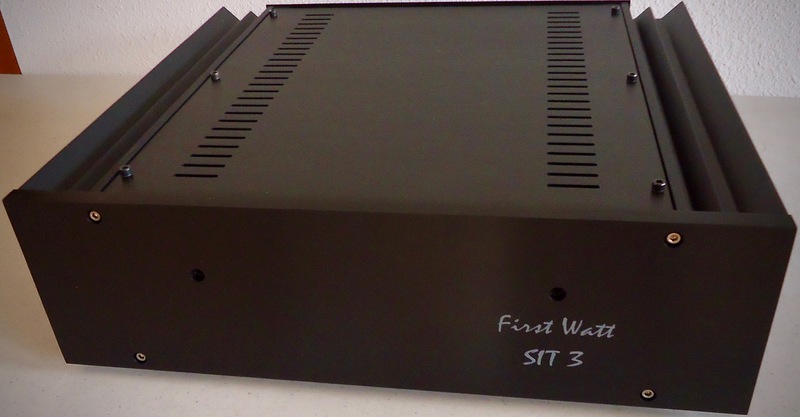 The successor to the SIT-1 and SIT-2 amplifiers is now in production. 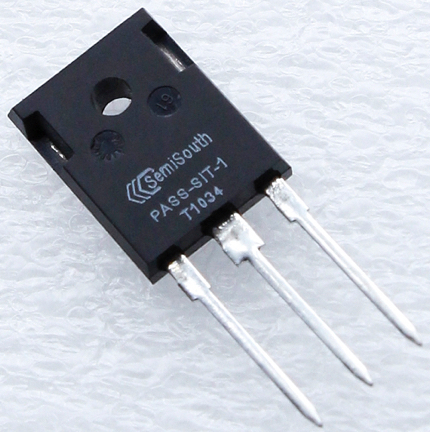 Like them it uses a Static Induction Transistor (AKA VFET) in the power stage of a simple no-feedback amplifier. 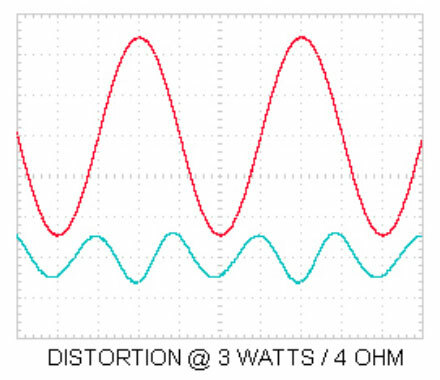 This SIT was uniquely fabricated from Silicon Carbide with the character of a tube Triode – acting more like a voltage-controlled resistor than a current source. This character gives it a much-desired audio quality, and is different from ordinary Fets whose character is more like a tube Pentode. One benefit is that the SIT operates at voltages and currents much more convenient for driving today’s loudspeaker impedances. Unfortunately, there was only one production run of this transistor, commissioned by First Watt and made by SemiSouth, unfortunately now defunct. Most of the SIT parts were used in the first two amplifier models, but nearly half were held for service and also this new design. 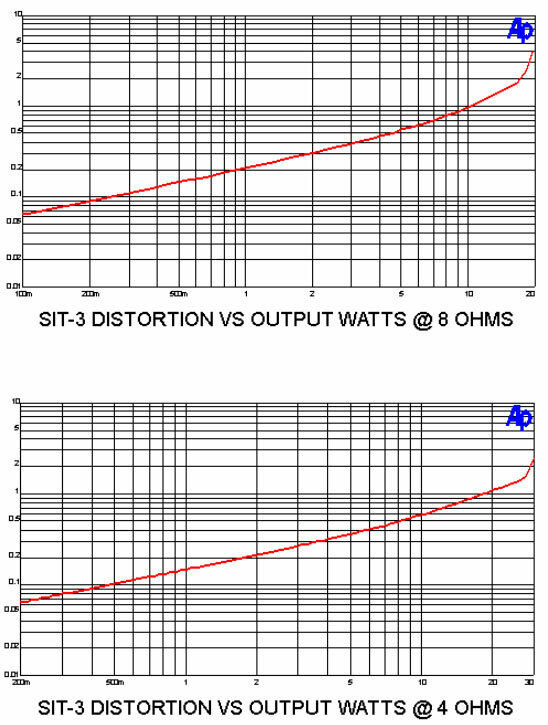 There is a major difference – the SIT-1 and 2 operated the SIT device in Common Source Mode, which delivers both voltage and current gain. 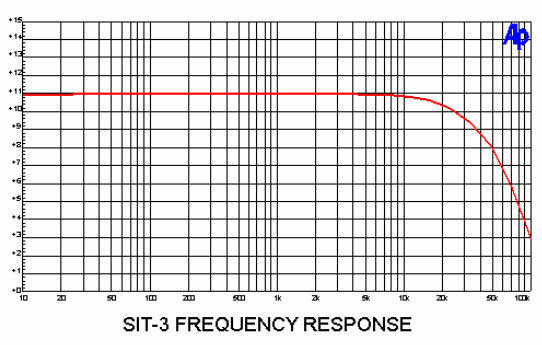 The SIT-3 operates in 2 Common Drain Mode, which delivers only current gain – it is a follower. 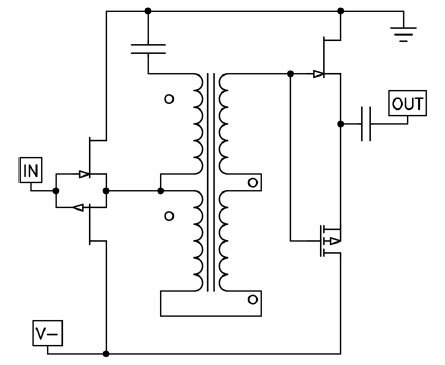 It is additionally unique because it operates in a push-pull topology I named DEF – the Depletion type N channel SIT is mated with an Enhancement type P channel Mosfet to form a self-biasing Class A power follower. Apart from the simplicity, this has an advantage in reduced/eliminated degeneration and high thermal stability with a Triode character. You can see the input Jfets followers driving the auto-former, which develops voltage gain for the power output followers. Besides the unusual DEF / SIT output stage, you might notice the inverted power supply, which dramatically reduces supply noise seen by the SIT. This design requires careful selection of the characteristics of each SIT matched to the Mosfet – their Gate voltages must be carefully matched, and fortunately this SIT device falls into the range where such matching is possible. This doesn’t say very much about the sonic performance, which is subjective, but this design beat several other contenders (all of them a lot easier to make) in extensive listening. The SIT-3 has an organic quality that breathes more depth and life into the music, stopping short of cartoon. This is one of those all-night, year-after-year pieces. Yet another great design by the master. The low gain would require a variable or high-gain preamp such as the conrad-johnsons.